Dr R. Al Lamee | The ORBITA Trial – why the controversy? 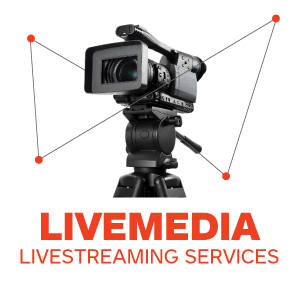 - Livemedia - Livestreaming and archiving, broadcasting on demand, conferences, congresses, events, courses, webinars, reportage and news. Livemedia web channel.